Red creates a feeling of excitement, of intensity and of exhilaration. Red makes us active and passionate. Slow and sluggish children should – in particular before doing schoolwork – look at the colour red. Looking through the red glasses, you will immerse your surroundings into an active light, making you feel like doing or accomplishing something. 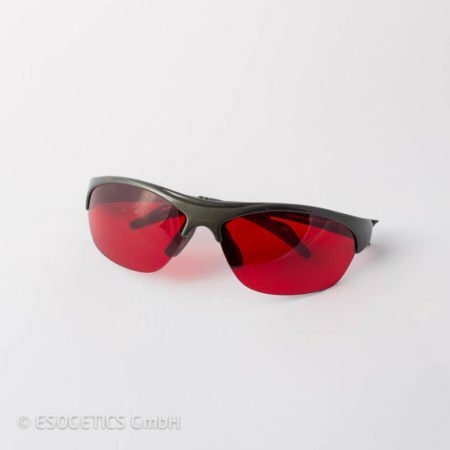 If you use the red optiCOLORvision Glasses for an extended period of time, over weeks or months, this will intensify your will and your incentive to become physically active, to do sports and to be ready for a contest. When we are confronted with the colour yellow, we experience a feeling of brightness and openness. In particular on gloomy, rainy days, our surroundings immediately appear friendlier. 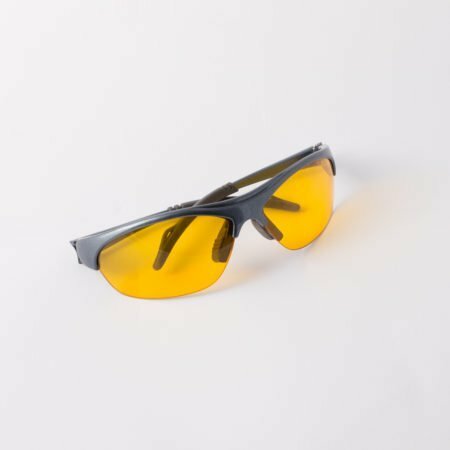 We get the impression that all the other colours in nature become richer, when viewed through the yellow optiCOLORvision Glasses. We are filled with a sense of lightness and serenity, and the urge to become intellectually active becomes stronger. 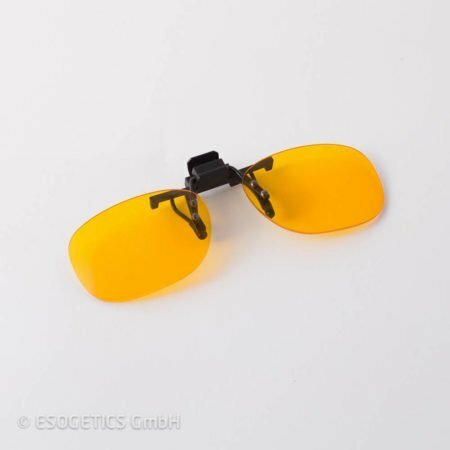 Therefore, the yellow optiCOLORvision Glasses are especially suited for stimulating the learning aptitude. 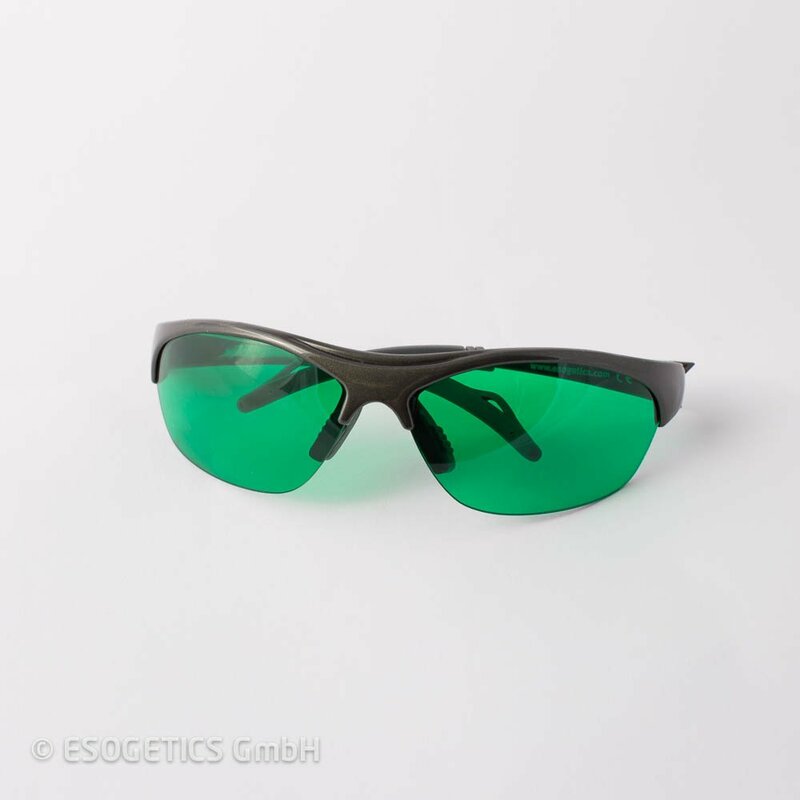 Dissatisfied individuals soon change their facial expressions, after looking through the optiCOLORvision Glasses. Yellow is one of the most important colours in this world, since it strengthens the nervous system for intellectual composure and knowledge. immediately enhances your capacity to concentrate. Your surroundings appear in a special atmosphere. Green light calms and relaxes us in a special way. Unlike the deep, soothing sleepiness that we experience with the blue colour, green gives us a feeling of relaxation that removes our everyday worries, thereby enabling us to gain relaxed concentration. Test subjects react strongly and intuitively to this colour. The optimism brought about by orange, and the resulting enjoyment of life, blows weariness and listlessness away and automatically increases an individual’s ambition. The rhythm between waking and sleeping can be improved with the orange colour. 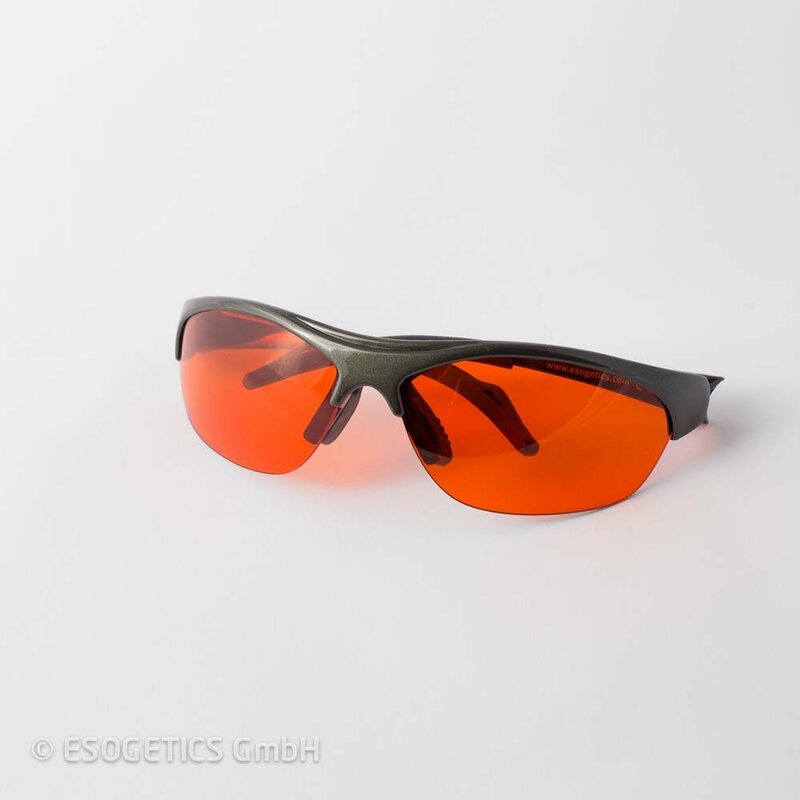 The cheerfulness experienced by looking through the orange glasses allows you to see your everyday worries from a different angle. Orange is a blessing for the mind. No other colour is able to create a new world for the observer in the same way that violet does. At first it is an unreal world, in which all the colours of one’s natural surroundings are suddenly subjected to a different, new reality. The observer feels that images from the depths of his own soul are surging towards the surface. 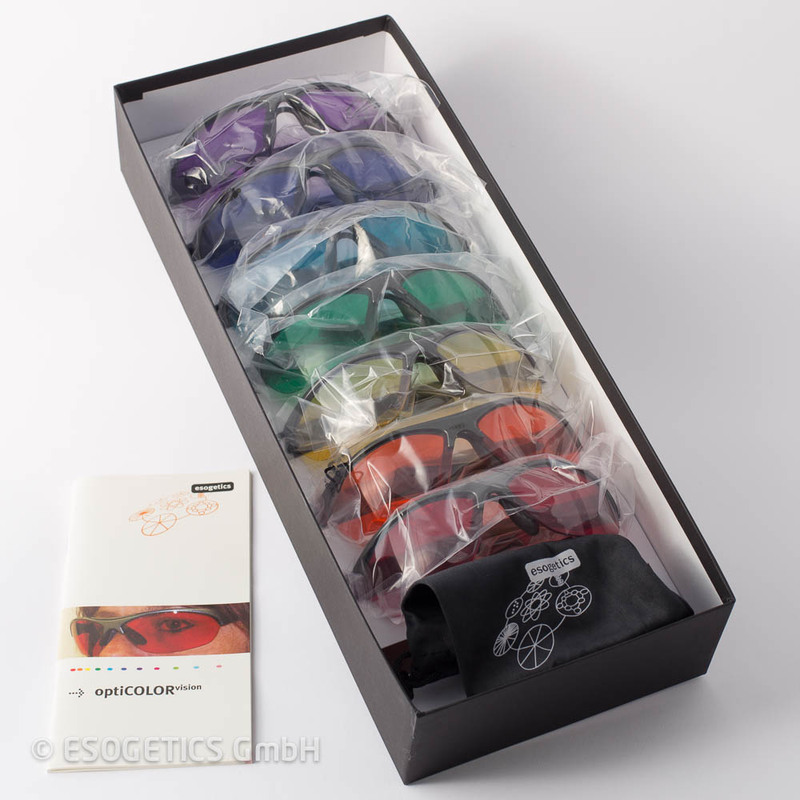 Everyone who has used the violet glasses wanted to be exposed to this new condition for as long as possible. 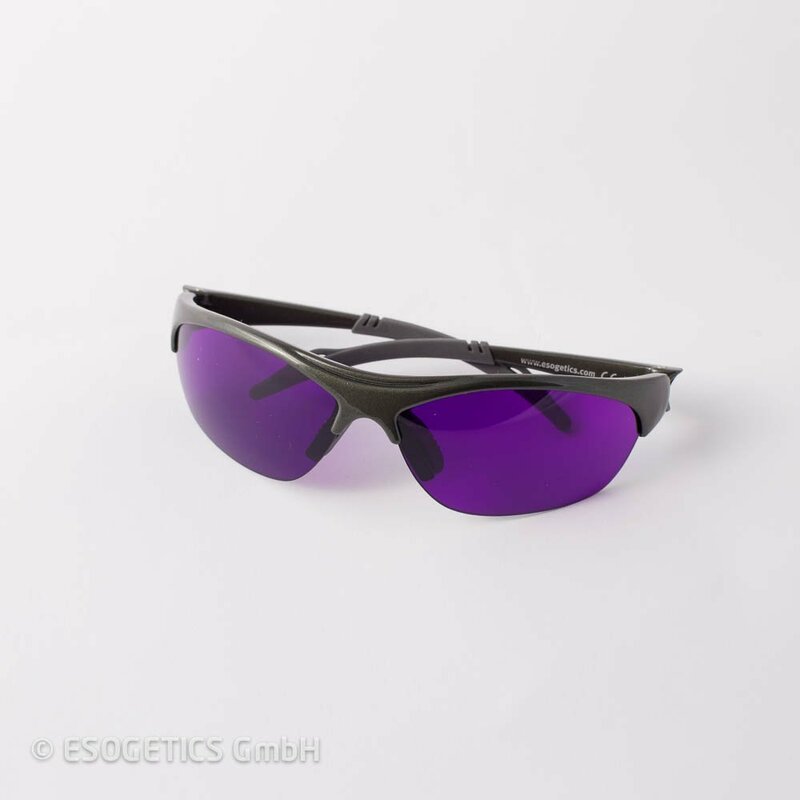 The violet glasses also help to intensify or to become tuned to meditation. Violet conveys inner strength, intuition and inspiration. Up until now, the effects of this colour had not been researched. 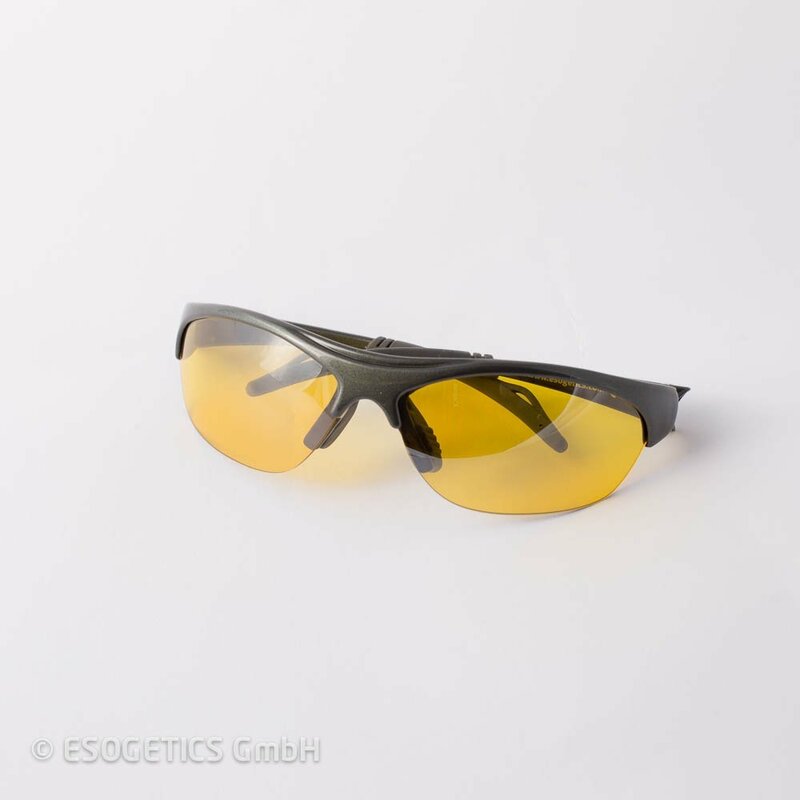 It was first introduced by Esogetic medicine as a therapy colour and designated as a “lift to the deep consciousness”. 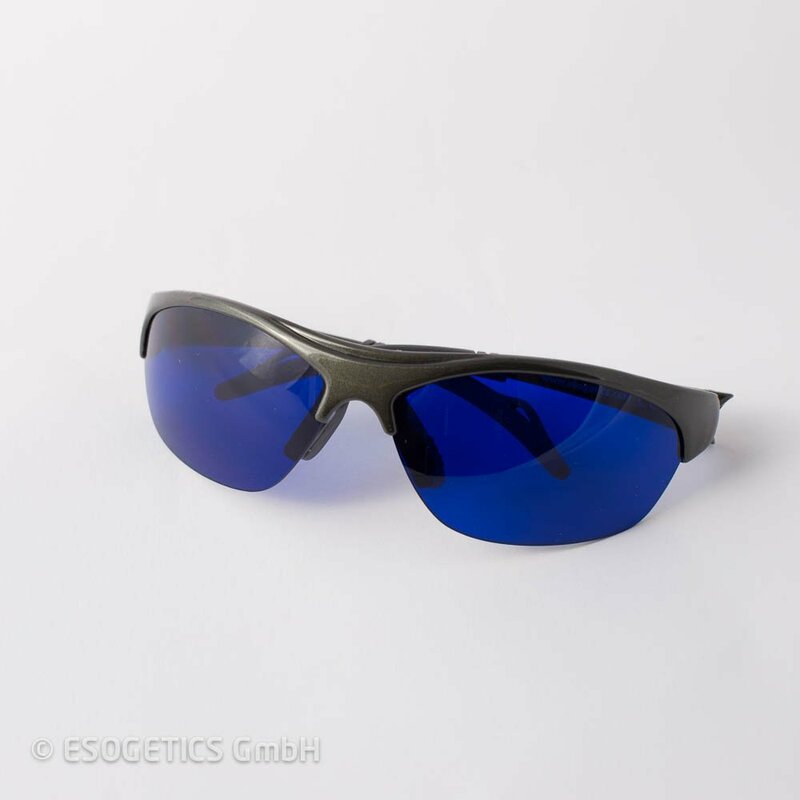 Looking through the turquoise optiCOLORvision Glasses stimulates a very specific emotional reverie. One recalls occurrences from the past that had long been locked away from consciousness. They are often the key to present conflicts. If these memories are dealt with, this also generally indicates the solution of the resulting conflict. The turquoise optiCOLORvision Glasses demonstrate particular effectiveness in the case of allergic reactions, such as hay fever.